These Mermen DON’T Have Tails. And They’re Deadly as HELL. EVERYTHING ABOUT THE ISLAND OF EL CORAZÓN IS WRONG. 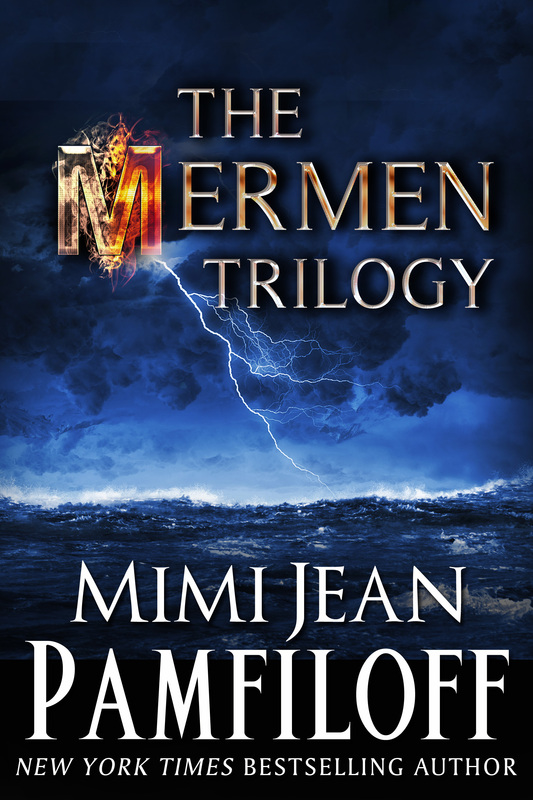 The men are ruthless warriors who call themselves mermen but don’t have any fish parts, the island isn’t exactly an island, and the women…well, let’s just say their story isn’t pretty. More like a nightmare. Which is exactly why billionaire Roen Doran will do anything to protect the woman he can’t live without from that violent place. Including becoming the island’s leader and giving her up forever.